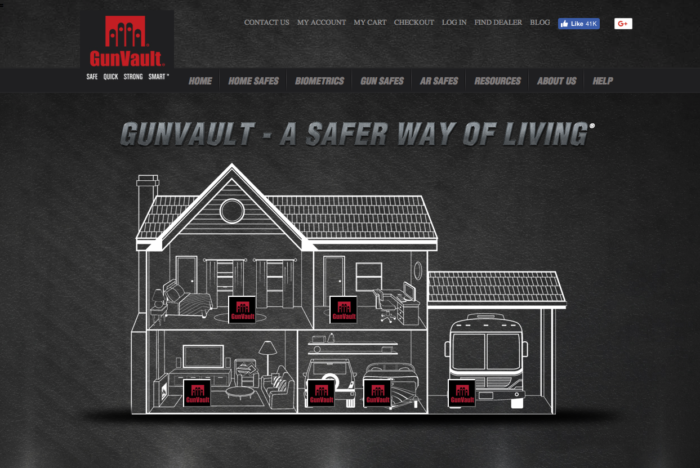 Gun vault has worked with a local agency for several years to help build their online presence. When they decided to focus on Magento as their platform of choice their creative firm reached out to NuEthic to build, maintain and customize Magento to their need. Gun vault has been a great client to work with and there site is constantly evolving to be better and better.